This toast doesn't get any easier or yummier! You can’t beet this Beet Avocado Toast for an easy and tasty snack or pick-me-up! It just doesn’t get any easier or yummier! 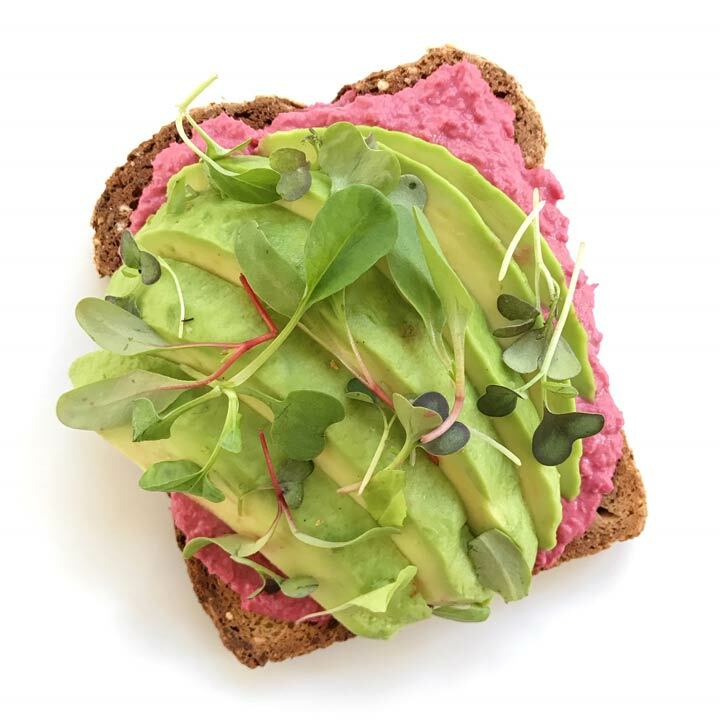 Spread Beet Horseradish Hummus Free Bread Inc toast.